To find yourself in your campsite in Bidart ! 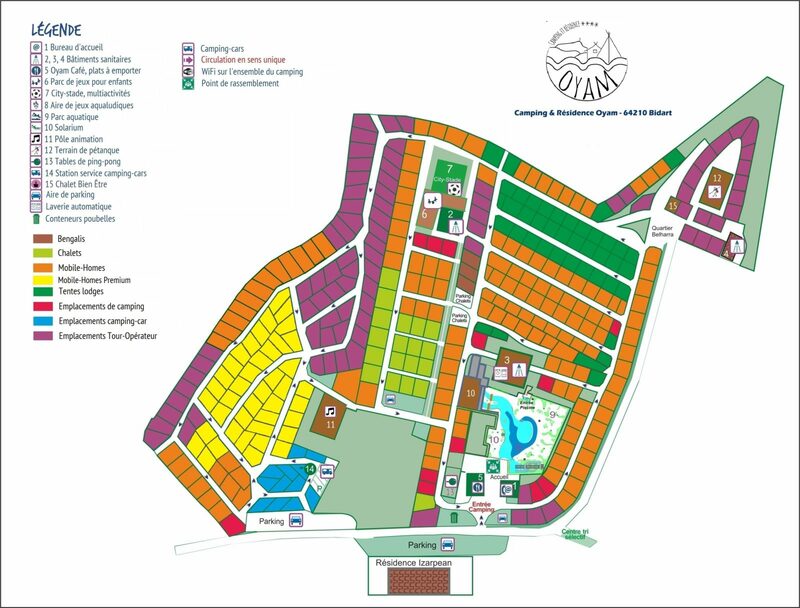 You can now read the map of Camping Oyam. Come and enjoy the mild and oceanic climate of our beautiful department 64 and enjoy a simple and unique sunny holiday. 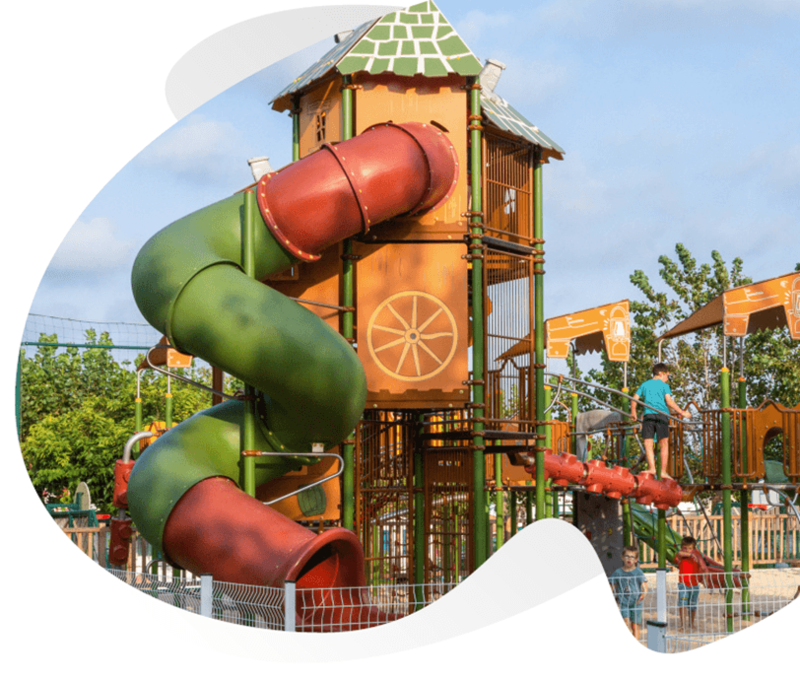 With family or friends, feel free to enjoy the ingenious layout of the campsite’s accommodation, our beautiful water facilities, playgrounds and nature areas during your stay. Is the reception open all year round? The reception is open from Monday to Sunday from January to September. Opening hours vary according to the opening period. The campsite’s games and facilities are easy to find? And many other activities thanks to our facilities.